Time tracking software for landscaping is becoming more necessary. When your team works in a field, it’s challenging to keep track of their work. And it’s essential to monitor their activities and progress of work. 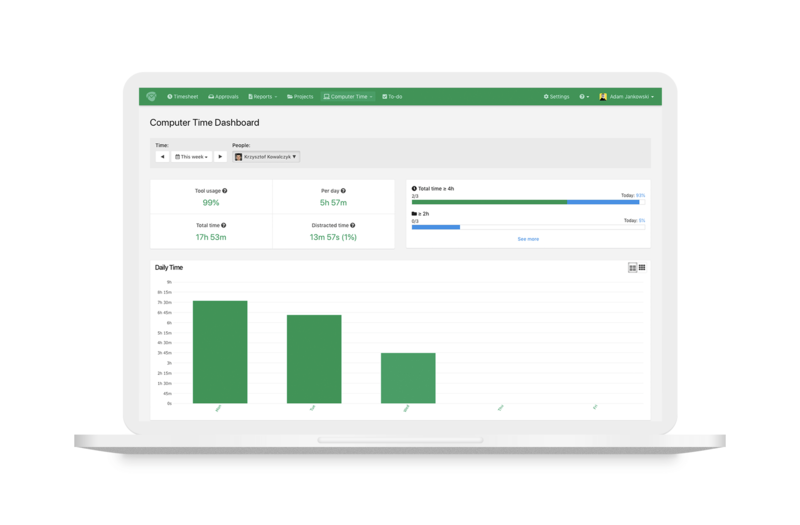 Landscaping time tracking allows you to collect all the necessary data. 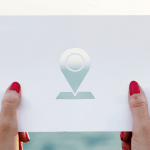 And with your team scattered across the city, you need that data to manage resources and plan employees’ work, bill your clients accurately, measure the efficiency of your teams, and monitor the progress of works. Time tracking software for landscaping might slightly differ from typical employee monitoring tools. You need features which will allow your team to easily track time from different locations and log in with just one click. Since not all tools have the landscaping-oriented features, you need to look for a very specific software. Here’s a list of 10 time tracking software for landscaping that will suit your business needs. TimeCamp is a great time tracking software for landscaping because it allows you to access it from every place on every device. 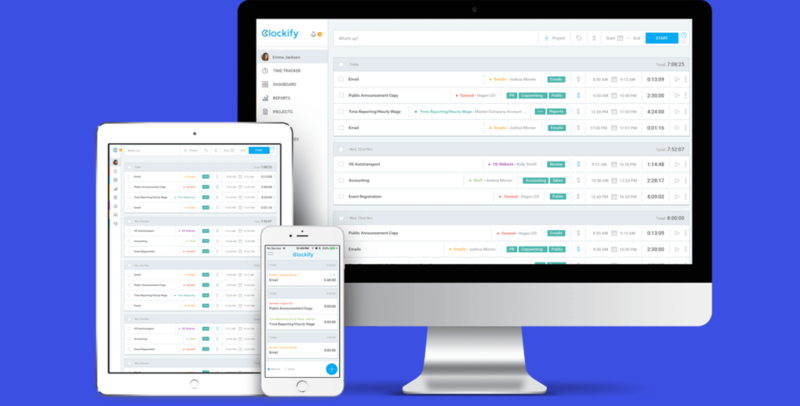 It automatically tracks time so you and your team can focus on work instead of manually filling timesheets and reports. 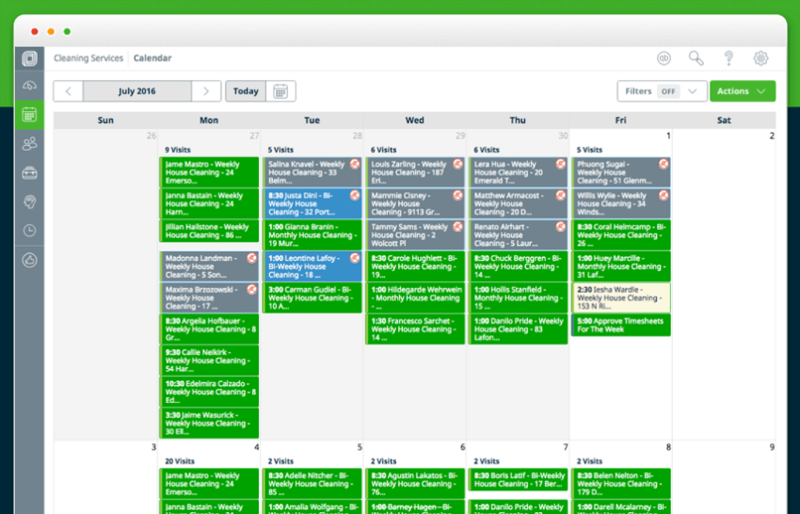 With TimeCamp you can manage time, budget, and projects, and evaluate your business’s condition. You can also use TimeCamp as a project management software, as it stores all the information about your work. Get the best time tracking software for landscaping. 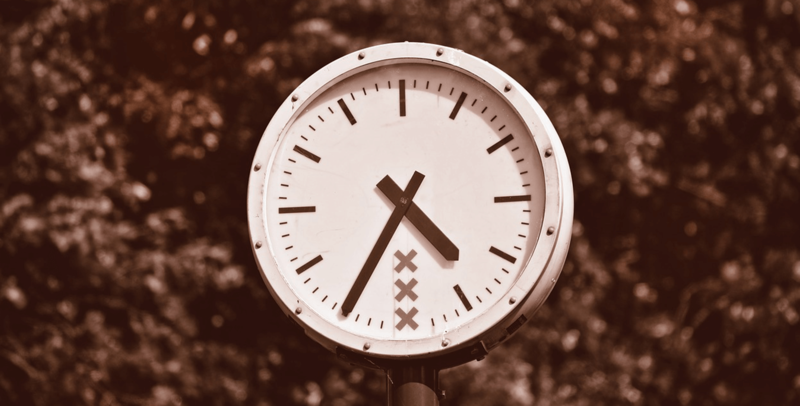 Sign up for TimeCamp for FREE today! 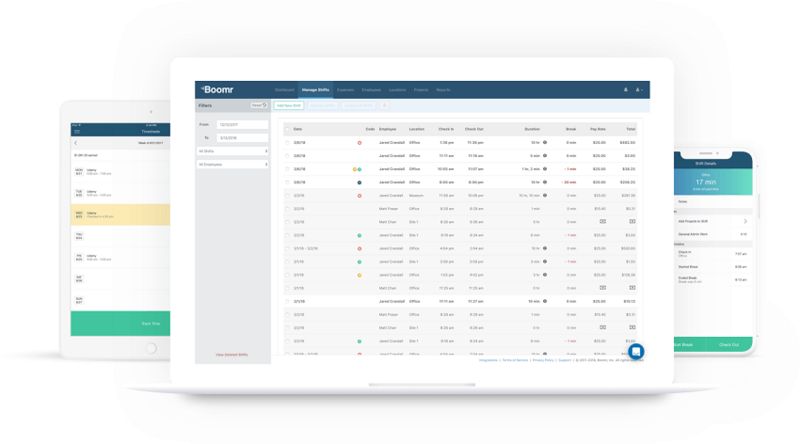 Boomr is a perfect solution if you need timesheet and workforce management app in one. 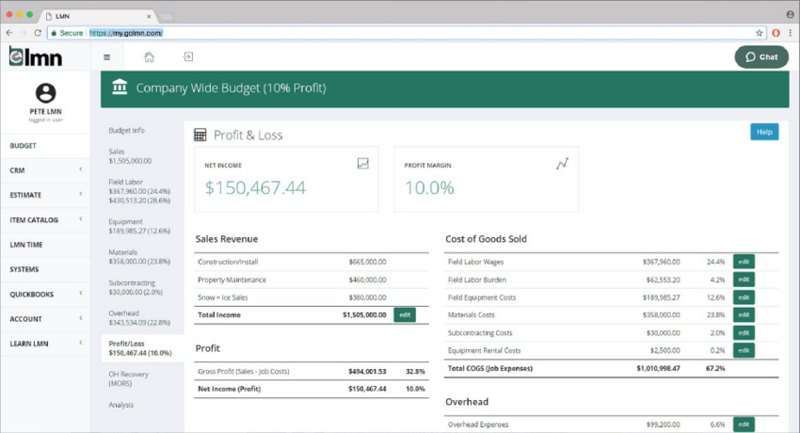 You can track time, manage payroll and workforce. These three components make Boomr a unified time tracking software for landscaping. It provides you with all the necessary information on your employees’ work without the need of using three different apps. TSheets is a time tracking software for organizations that value flexibility. It’s suitable for small and large teams, for those who work in the field and for your on-site team. With TSheets every manager can monitor employees’ activity and location. 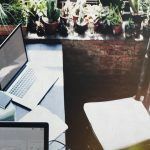 This time tracking software for landscaping is perfect for teams and workers who need a simple but effective solution. 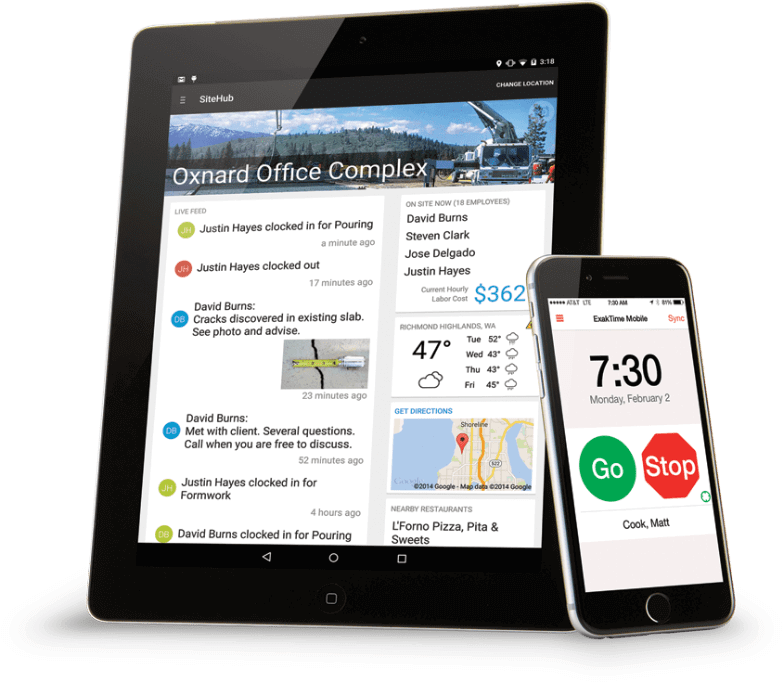 ExakTime provides you with accurate maps and reports in the cloud-based time clock software. If you need to visualize your team’s location and let them see how many hours they’re spending on work, this software is the right choice. ExakTime is a convenient tool. If you work with the design team, LMN might be the perfect fit for your business. Designing a landscape requires lots of numbers, calculations, and time. This software solves this problem as it helps you to calculate rates, no matter the size of your works. With LMN you can see the progress of projects and see how many hours you and your team still have available for other projects. This software is aimed at helping construction or field organizations who hire mobile employees, which makes it a perfect time tracking software for landscaping. 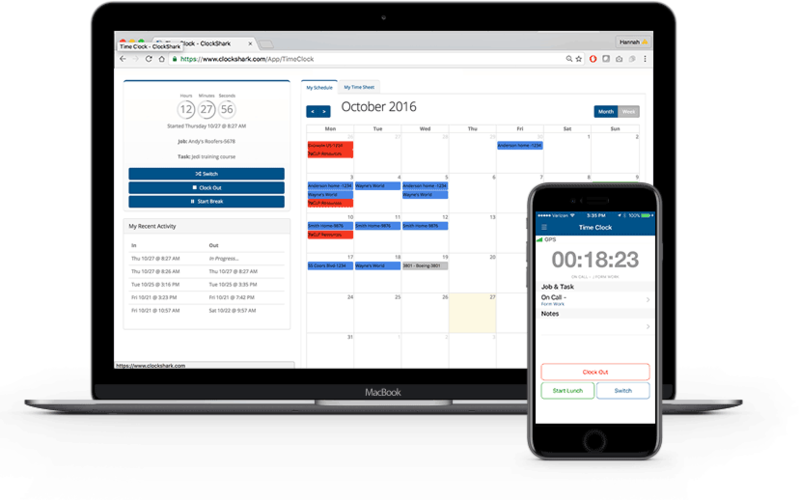 ClockShark is easy, powerful time tracking and scheduling which keeps track of work hours of your staff while letting them focus on their tasks, not on filling out timesheets. 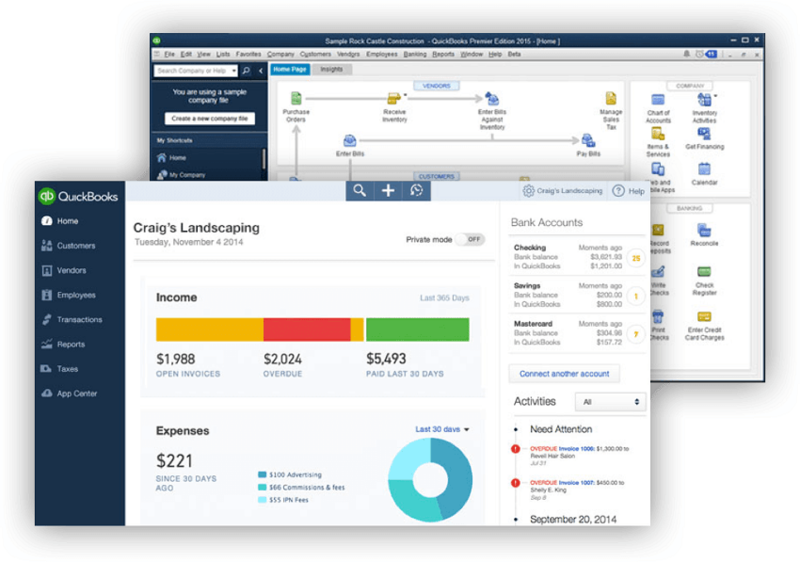 It’s a user-friendly software perfect for people who want to save time on filling timesheets. 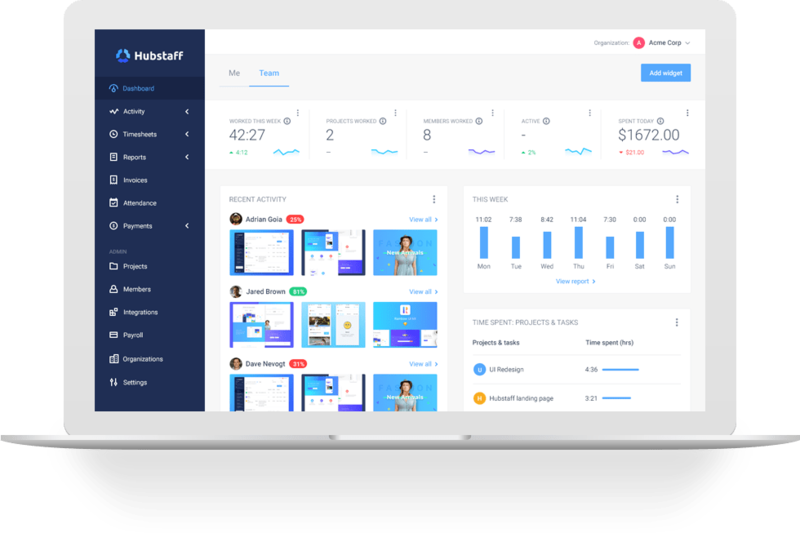 Hubstaff is one of the most popular time tracking software. It has all the necessary features a good time tracking app should have. Small, large teams, corporations, individuals, everyone will find it helpful. It’s best to use if you need easy and intuitive landscaping time tracking. JobNimbus helps to save work hours and enhance communication and collaboration in a team. It’s a cloud-based software so you can easily access it from any place. It’s a combination of time tracker, task manager, and scheduler. 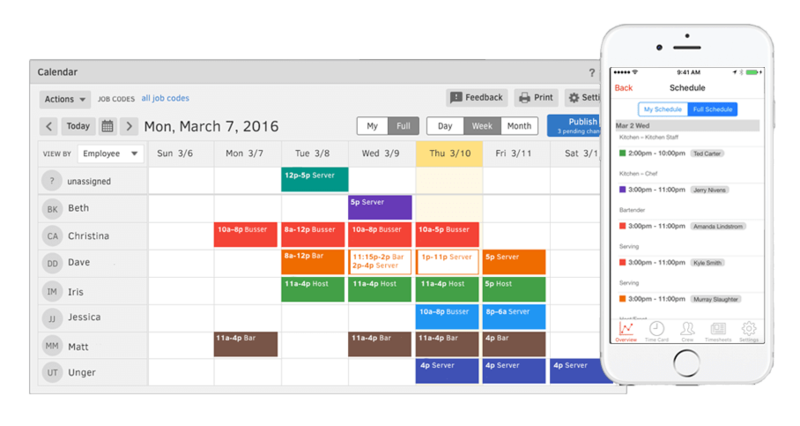 JobNimbus has everything you need to plan, perform, and monitor every aspect of a project. This tool consists of all the elements a good time tracking software for landscaping should have. Knowify is a practical solution for enhancing work with your employees and clients. 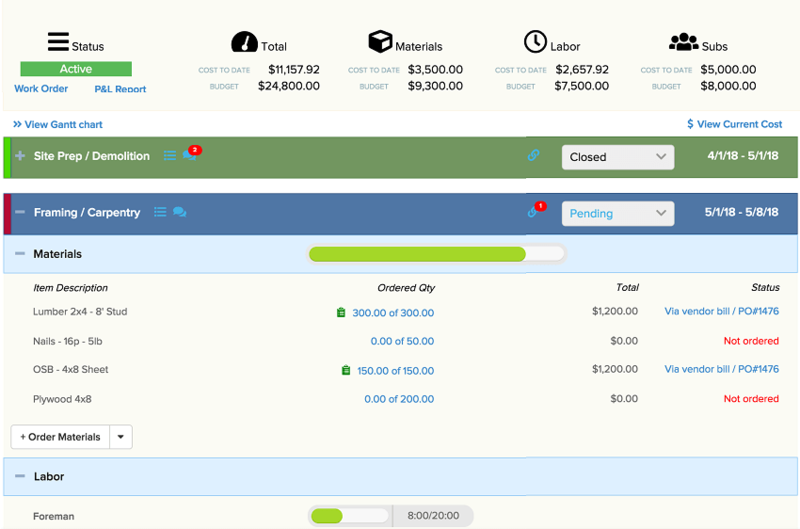 The tool has a built-in budget management system and helps to manage crew, their tasks, workflow, and monitor and schedule their work. 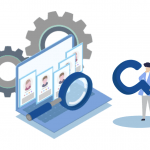 Knowify is a system which is a connector between your team in the office and team working in the field. With Jobber, you can create a professionally centralized and unified system of business management. It’s a perfect time tracking software for landscaping for businesses who want to optimize and automate work and eliminate all the paperwork. Jobber will effectively streamline processes in your organization.